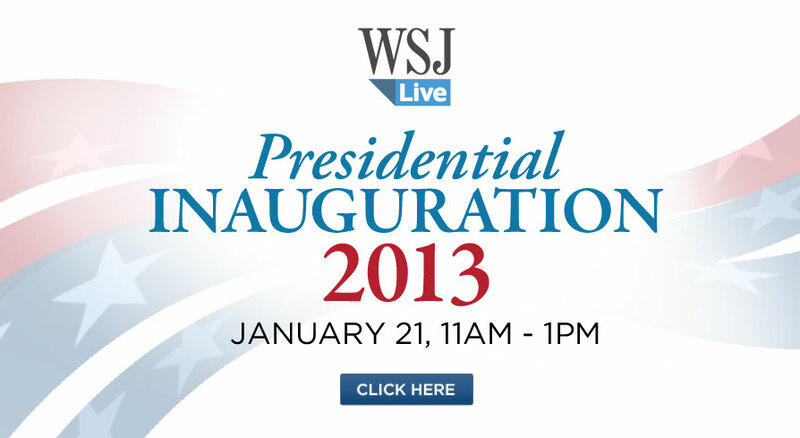 The WSJ Elections 2012 Website was the most sought after source for election news and coverage in the U.S. 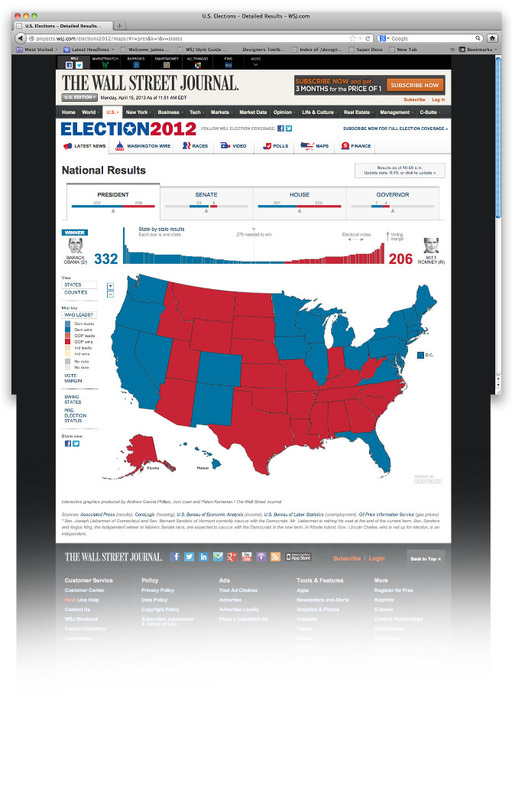 This design presents the user with a clean and informative interface, featuring info-graphics and categorized data. Size of team: Myself, art director, creative director, information architect, back-end developers, front-end developers, project manager, product manager, multiple stakeholders. 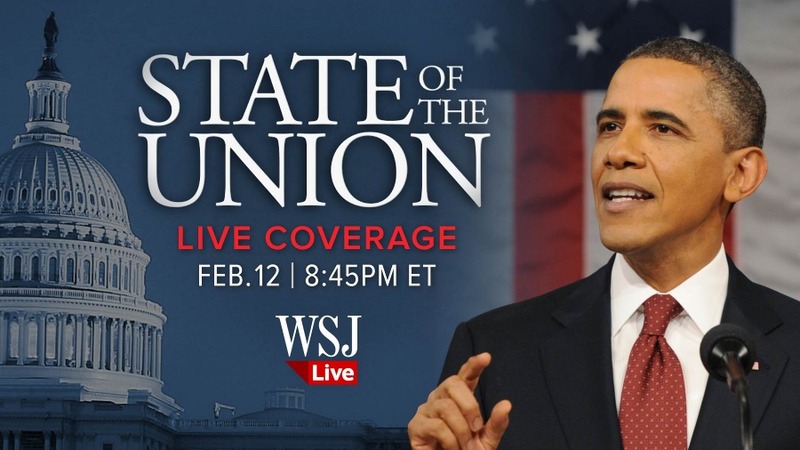 WSJ Live Presidential Inauguration banners for Roku.